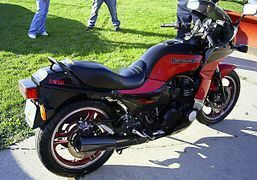 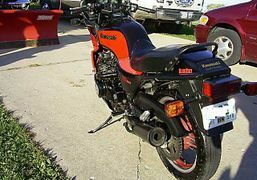 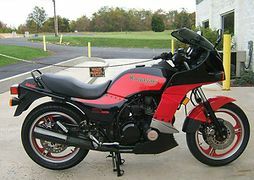 The Kawasaki ZX750E is a motorcycle produced by Kawasaki from 1984 to 1985. 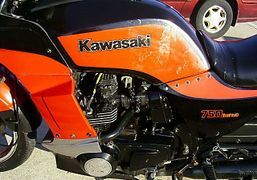 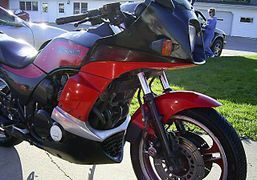 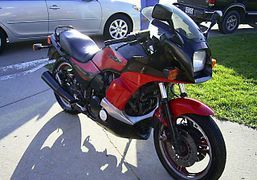 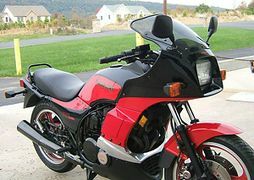 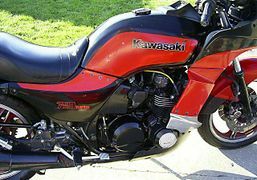 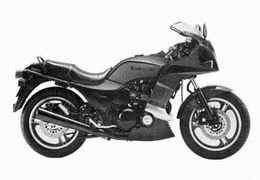 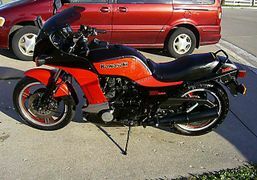 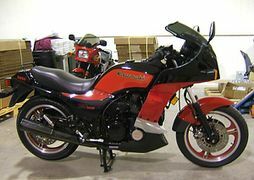 The Kawasaki ZX750E was the only turbocharged motorcycle made by Kawasaki. 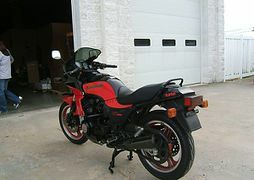 Basically same as ZX750-A except digital fuel injection system, turbocharger, and full fairing. 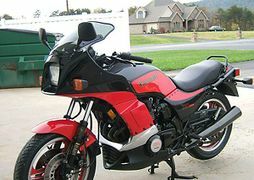 This page was last edited on 23 December 2018, at 03:30.